"Glancing over the large congregation, I wonder how we all came to be here. How the thousands of Vietnamese people have ended up here in Adelaide, Australia. Much more than a biography or a family history, this book tells of the story of the Vietnamese communities in Australia. It depicts the struggles that the Vietnamese Boat People had to endure in order to find freedom; something we take for granted. 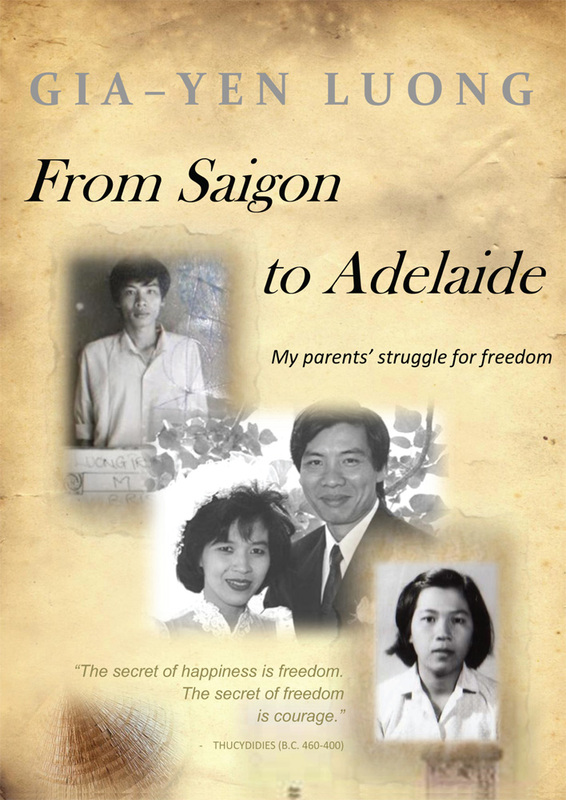 It tells of two particular journeys; two separate paths to freedom that begin in Saigon and ca.me together in Adelaide.